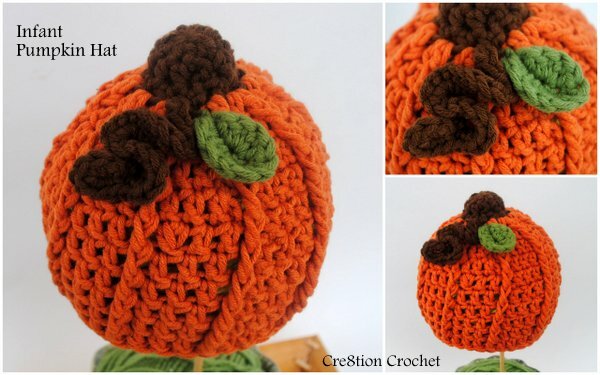 It's pumpkin time! 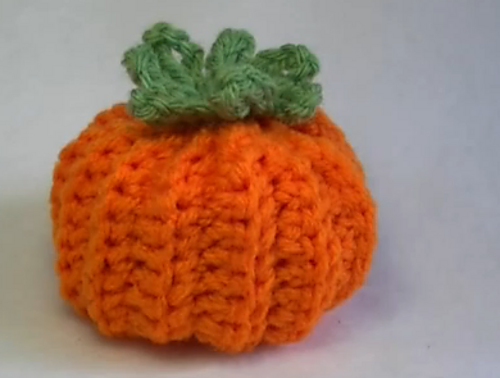 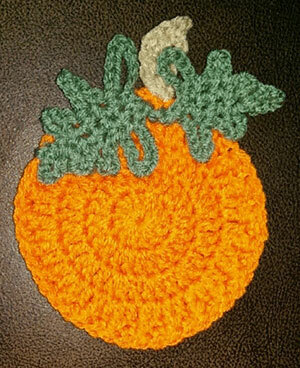 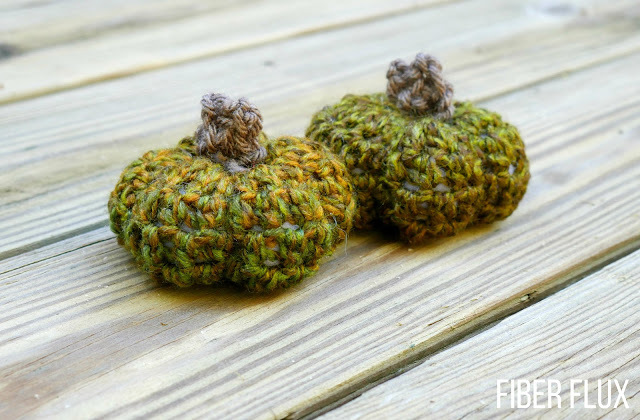 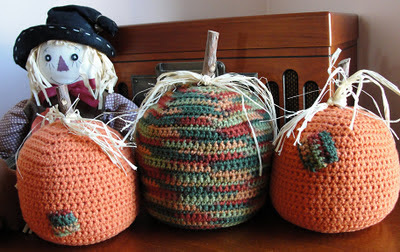 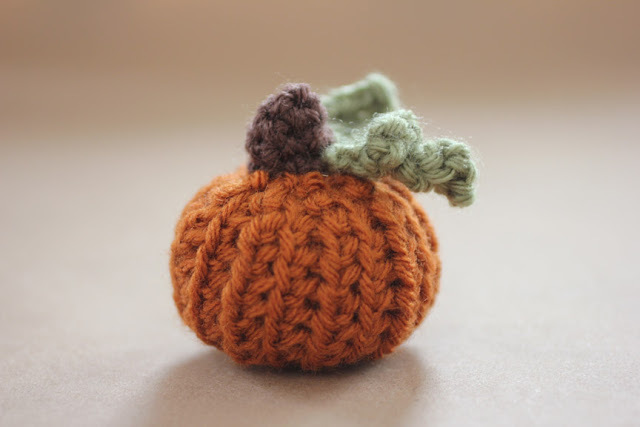 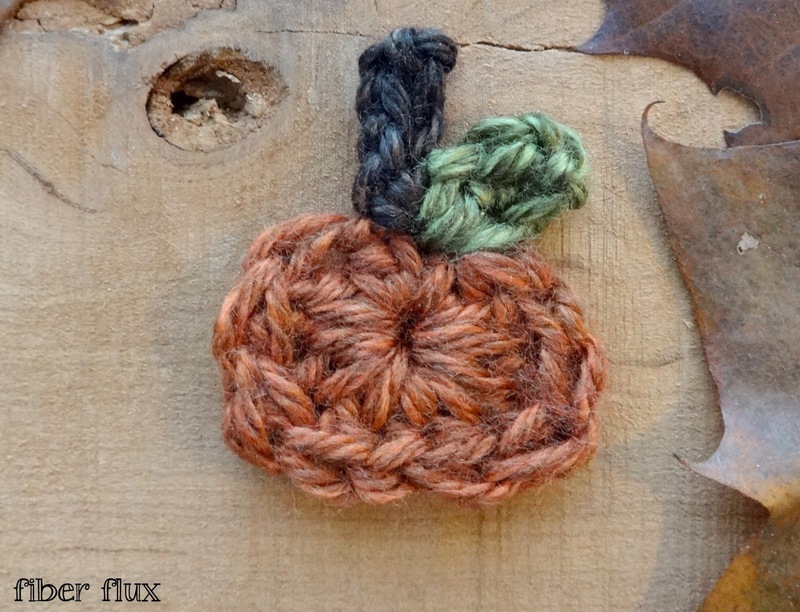 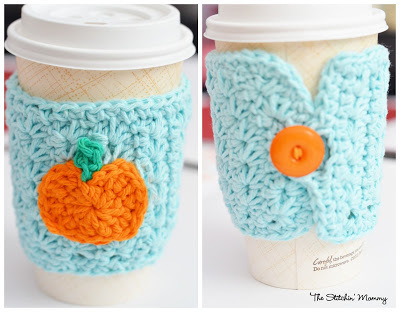 Now that October has arrived, I'm ready to stick cheerful pumpkins just about everywhere. 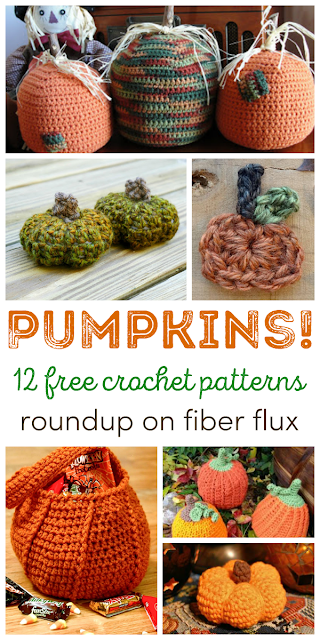 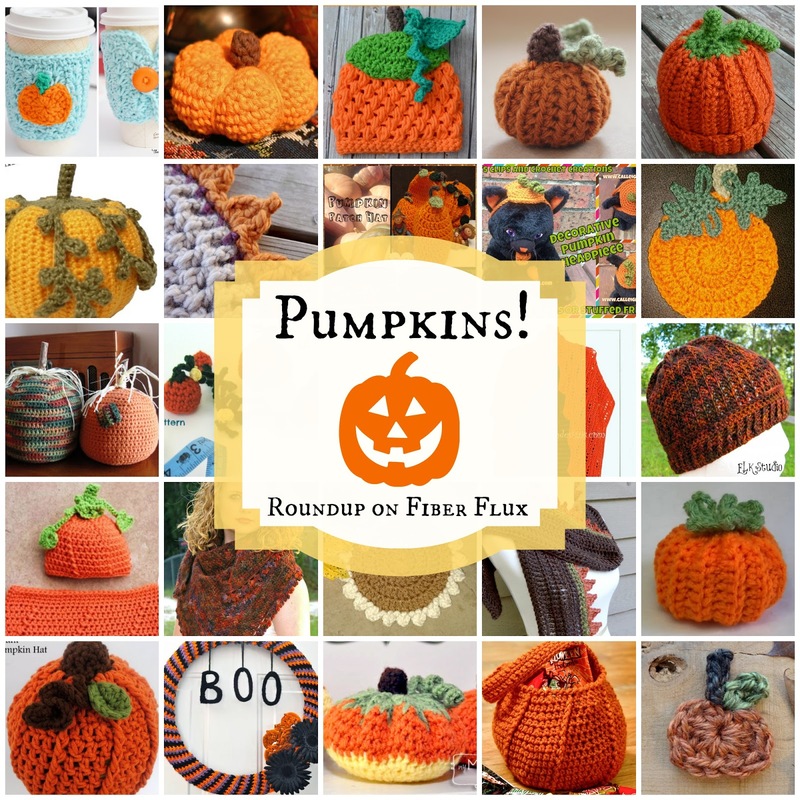 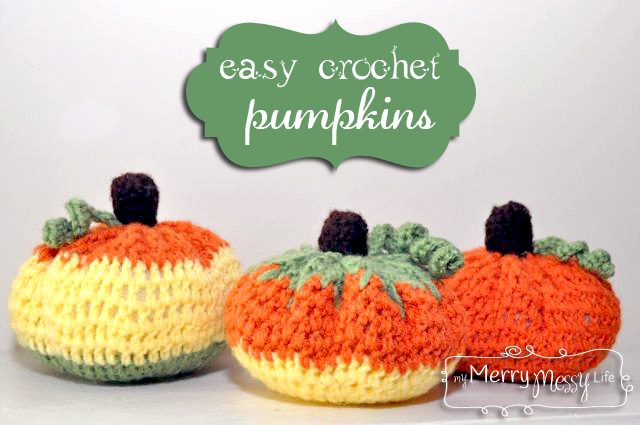 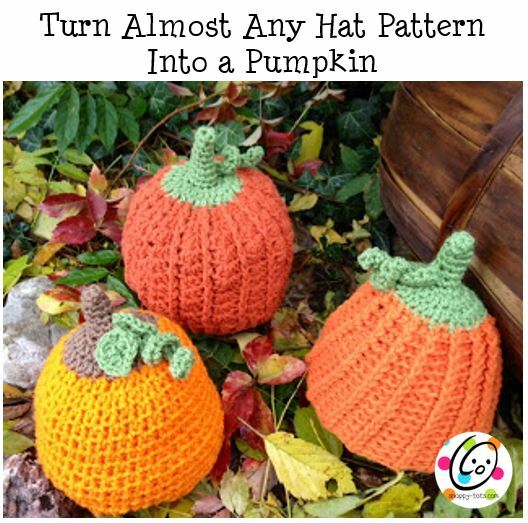 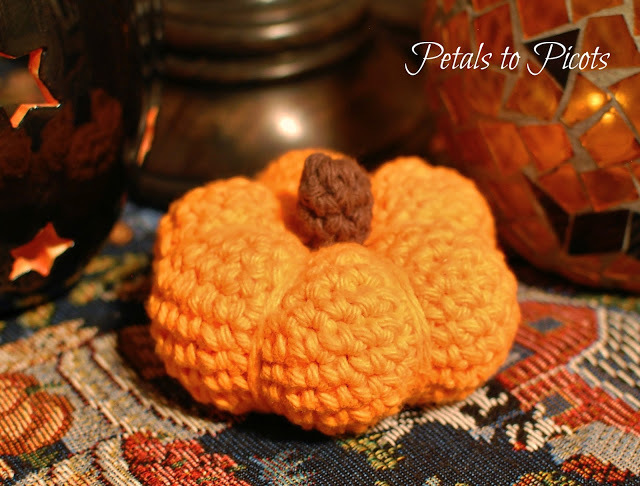 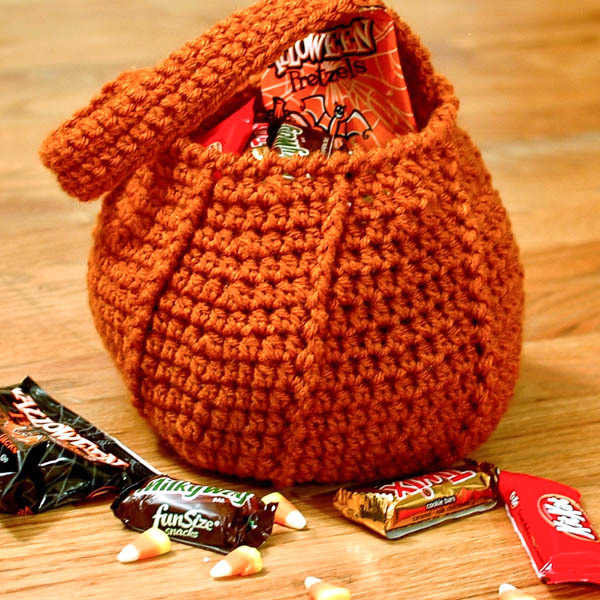 I've collected 25 free crochet patterns, from lots of hats, tabletop decorations, bags, wreaths, and lots more! 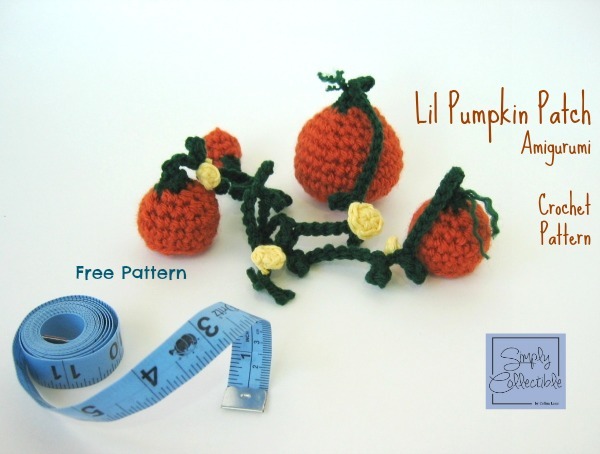 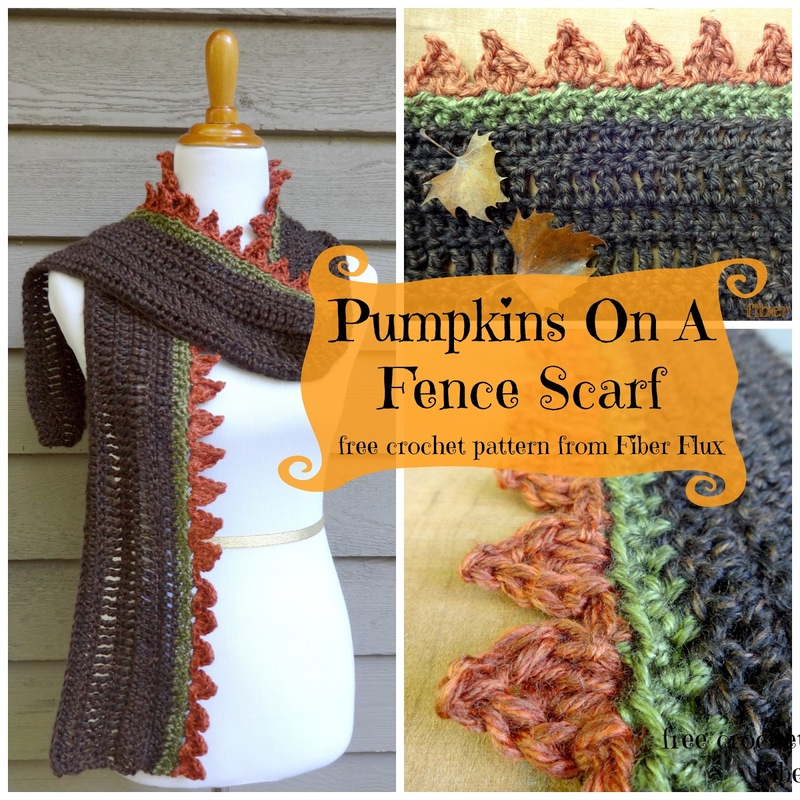 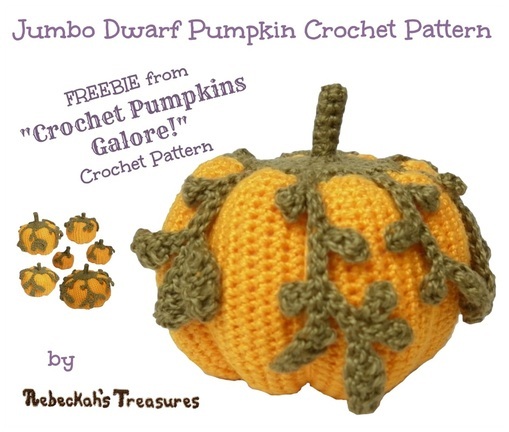 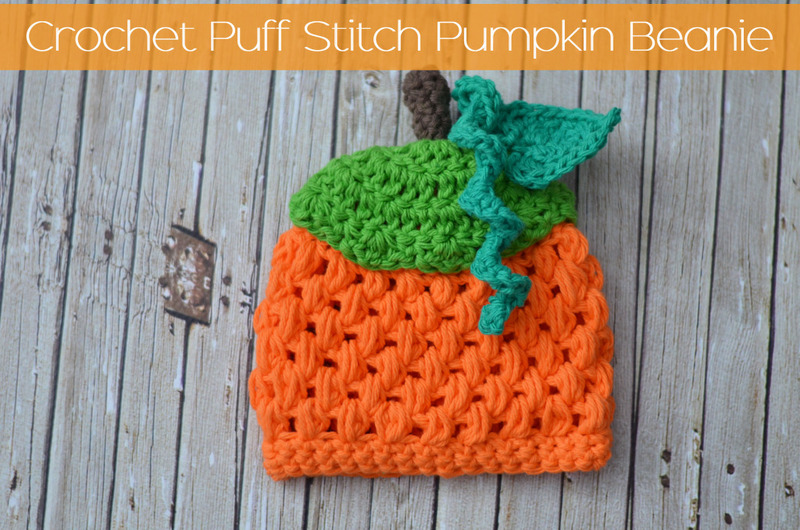 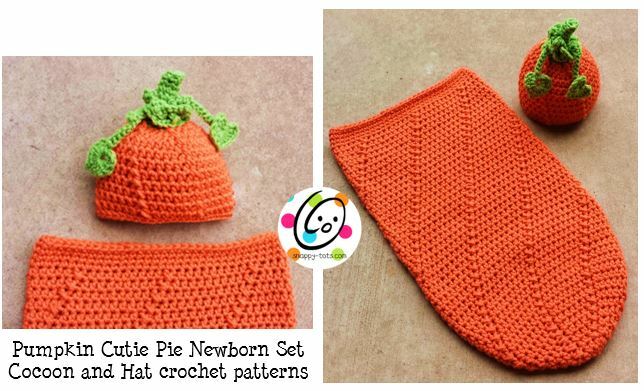 Note: Click on the link to go directly to the pattern. 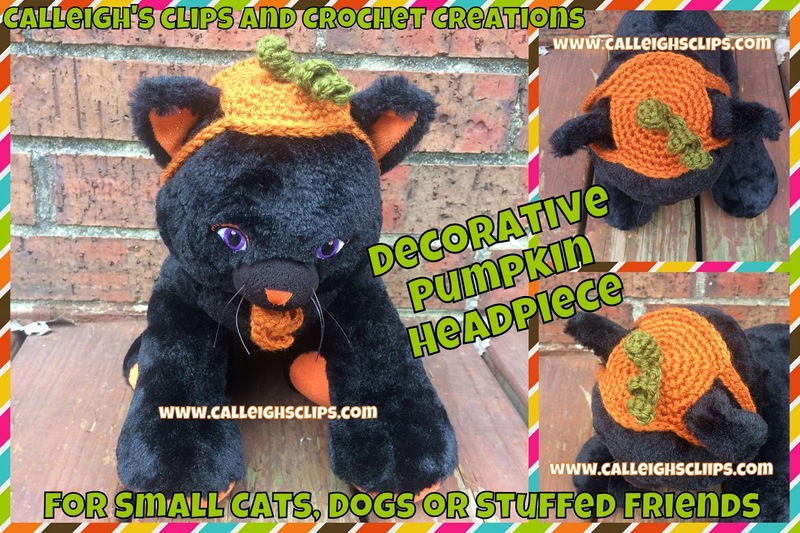 All links and photos used with permission.